The enLux products are ideal for retrofit of commercial and institutional indoor general illumination in offices, hospitals, retail stores, restaurants, educational facilities and commercial building. 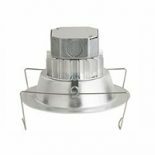 EnLux Downlights are a game changer for retrofit and new construction. 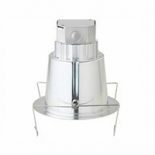 ​DL2-DC 42W LED Deep Cone Down Light is ideal for commercial indoor general illumination. 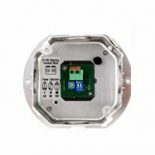 Using only 42 watts of energy to produce 3500 useful lumens, is more efficient than Metal Halide. 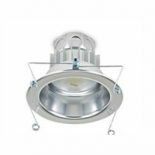 DL2-HB 28W LED High Bay is ideal for retrofit in commercial buildings with high ceilings. 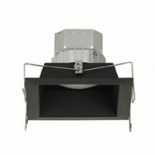 ​DL2-HB 42W LED High Bay is ideal for commercial indoor general illumination. 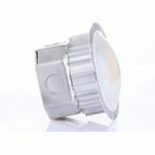 Using only 42watts of energy to produce 4200 useful lumens, is more efficient than Metal Halide.